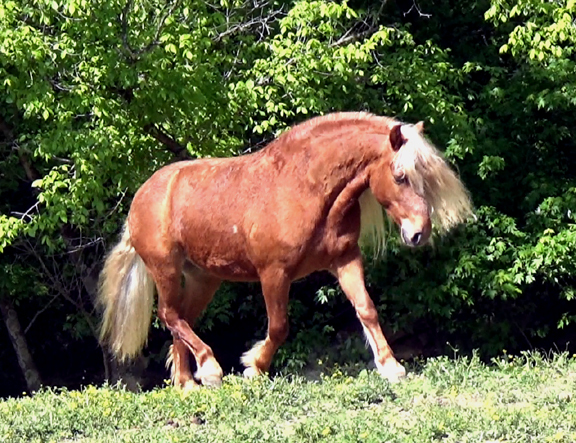 Willie Nelson is a four year old Haflinger Gelding. This boy is small but stout. He has good bone and a thick body and wide, strong loin that will enable him to carry children and adults. As you can see, Willie has been blessed with the hair gene. 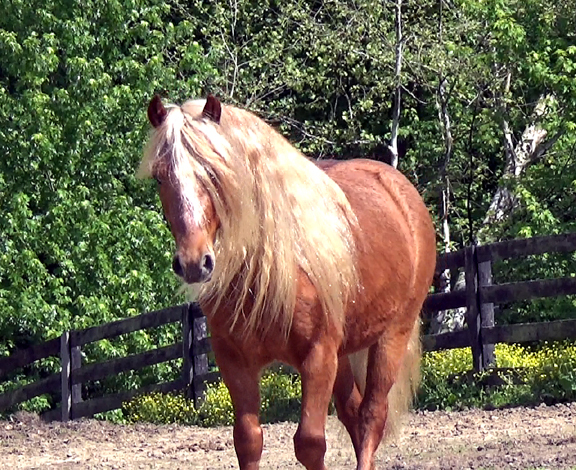 He has miles and miles of mane and forelock. Just as pretty as you please. 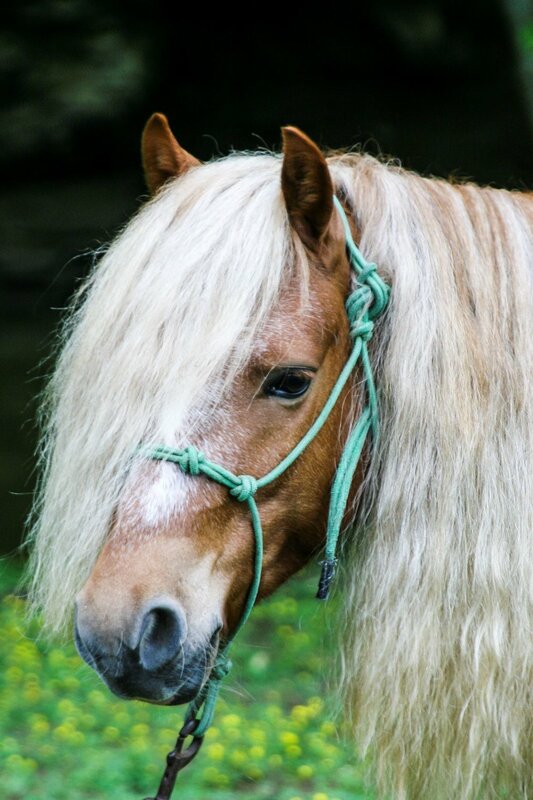 Under all those beautiful blond locks, Willie has the sweetest disposition and is eager to please. He is smart and shows plenty of performance ability. 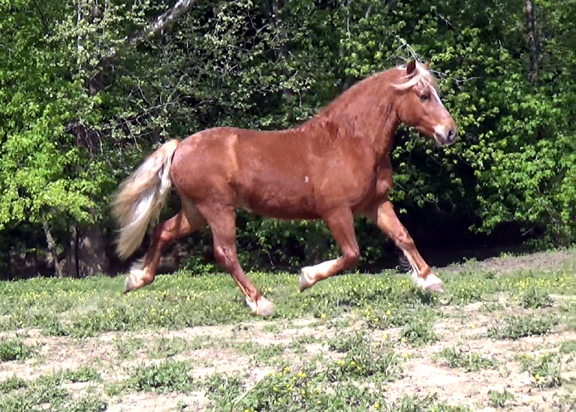 His trot is smooth and oh so flashy. 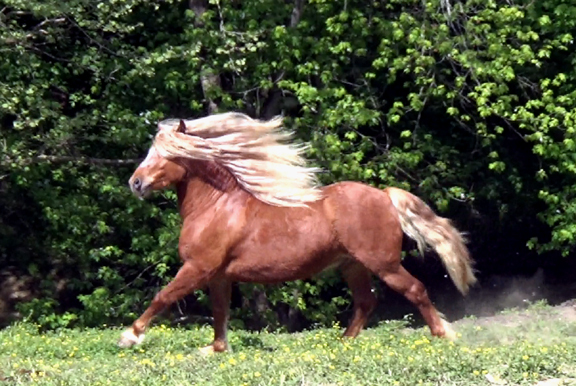 Beautifully extended gaits. Willie Nelson is broke to ride and drive. He has pulled a four-wheeled buggy down the road, with traffic and all the sights. He can be advanced in his driving training if the new owner desires. Right now we are focusing on finishing his riding attributes. He is doing the obstacles, learning to be bold and trusting of his partner. 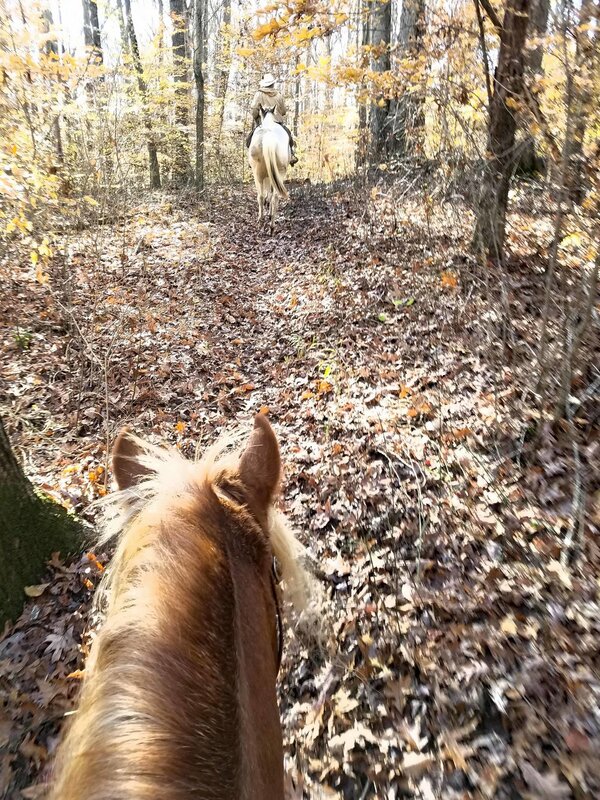 He has logged miles on the trail, learning to be surefooted and agile. Great on trails. Alone or in a group. This intelligent boy is enrolled in my Ultimate Trail Horse Training Program. He has passed my criteria to make the cut. Good mind, willing attitude and work ethic. He will be well versed on the trails while being relaxed and competent in the ring. 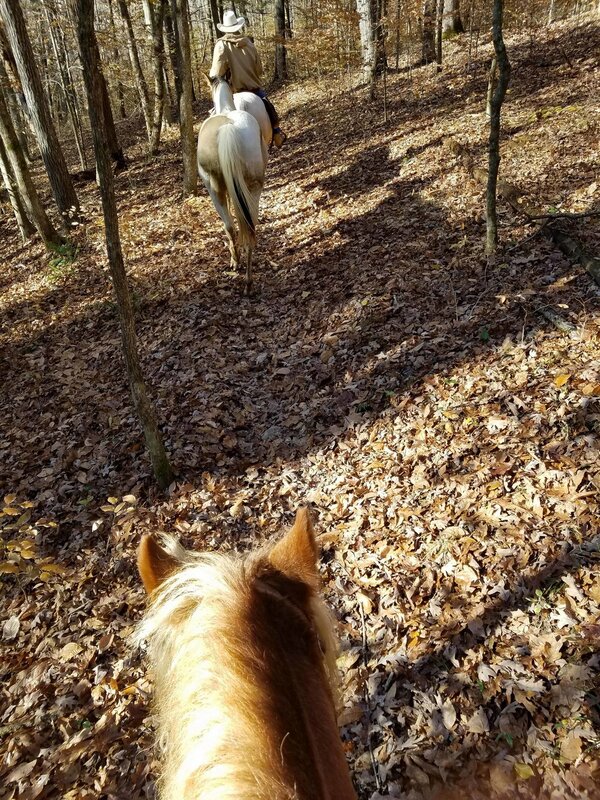 We like our horses, soft and supple, easy to move off the leg and be able to ride easily in all gaits on a loose rein and with some collection. He will be soft in the bridle, not pulling the reins out of your hands, will not need a lot of kicing to move. He will have a relaxed, easy canter as well. We teach them to think before they react, with as much exposure to different obstacles, environments and stimulus. You do not see many small horses or ponies with a lot of quality training unless they are show mounts. 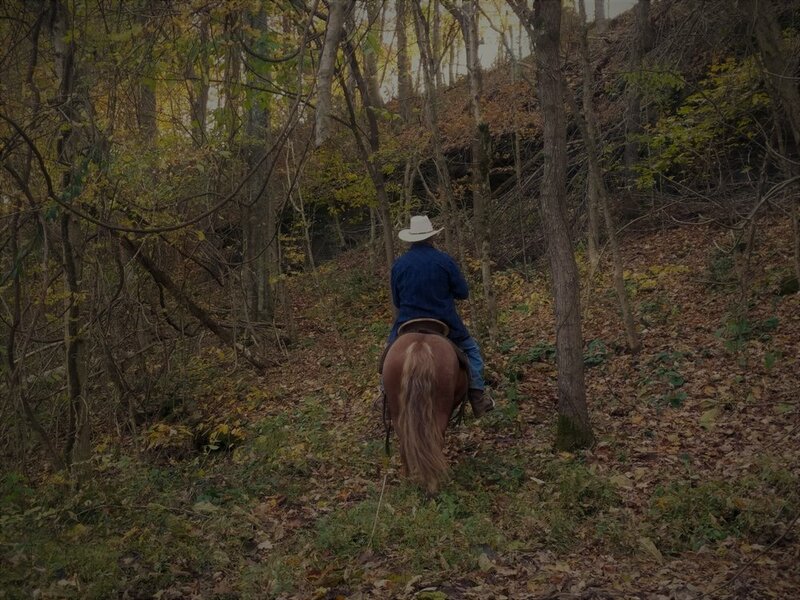 Willie will have that finish in the ring as well as the steadiness on the trails. 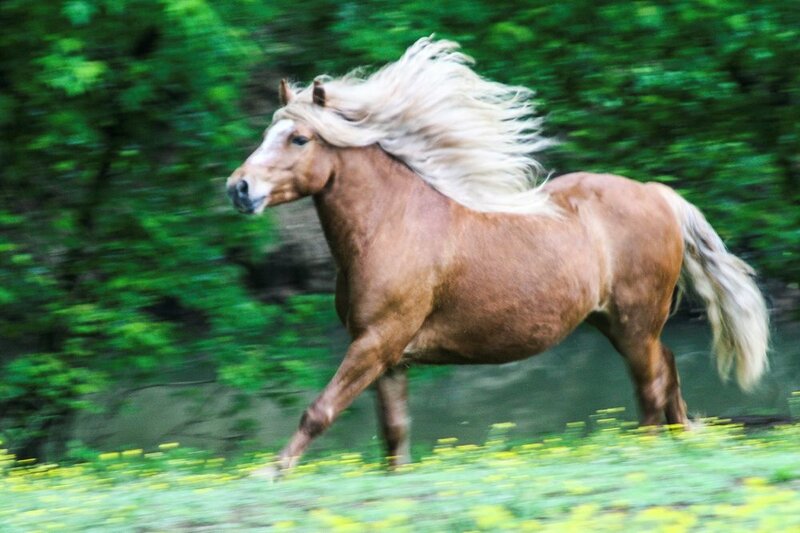 Halflingers can carry more than many small framed, taller horses due to their bone and loin strength. 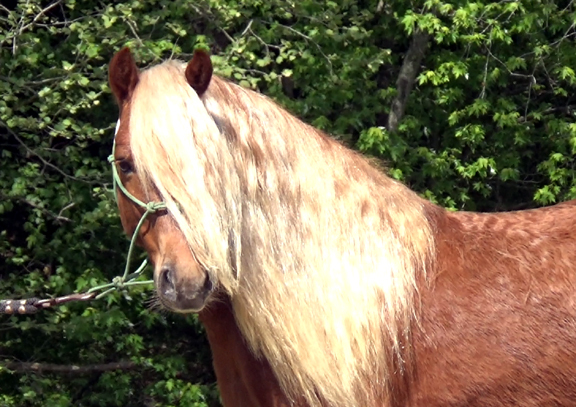 The Haflinger Association says that they can carry up to 250lb. I would say he could carry that, but would think a shorter rider under 200lb will look best with him. If you are looking for a well rounded, good-looking family addition, consider Willie Nelson.